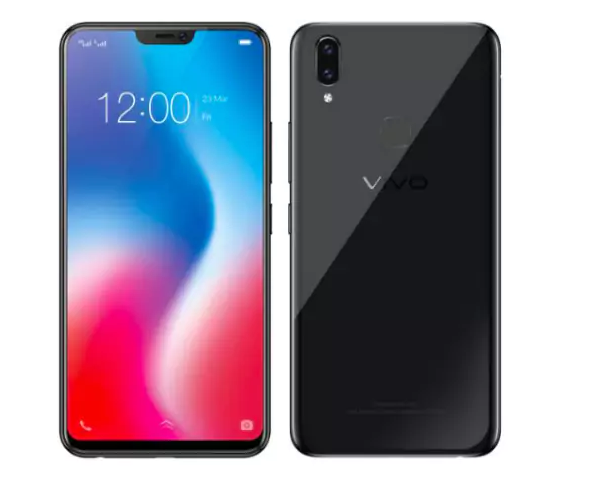 Vivo will be launching a new Android smartphone under its V series, the Vivo V9 which will be powered by Qualcomm MSM8953-Pro Snapdragon 626 processor, Octa-core 2.2 GHz Cortex-A53 chipset along with 4GB of RAM, Adreno 506 GPU and also comes with 64GB of storage which can be expandable further via a dedicated Micro SD card slot. 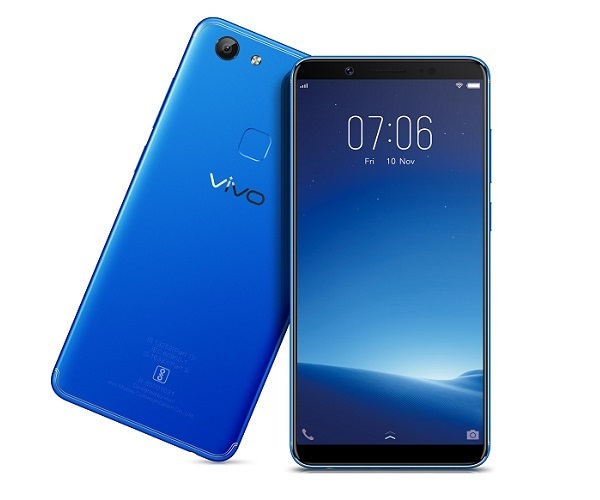 It runs on Android OS, v8.1 (Oreo) which is wrapped under companies own FunTouchOS 4.0 UI, it flaunts a 6.3 inches FHD+ (1080 x 2280 pixels) display with a pixel density of 400 ppi, and it houses a 3260 mAh Non-removable battery. For photography, it features a dual 16+5 MP rear autofocus camera with dual LED Flash and there is a 24MP front-facing camera for video calls and selfies, for connectivity, it supports GPS, Bluetooth, Wi-Fi, LTE, and Micro USB with OTG support, and also has a rear mounting fingerprint sensor.